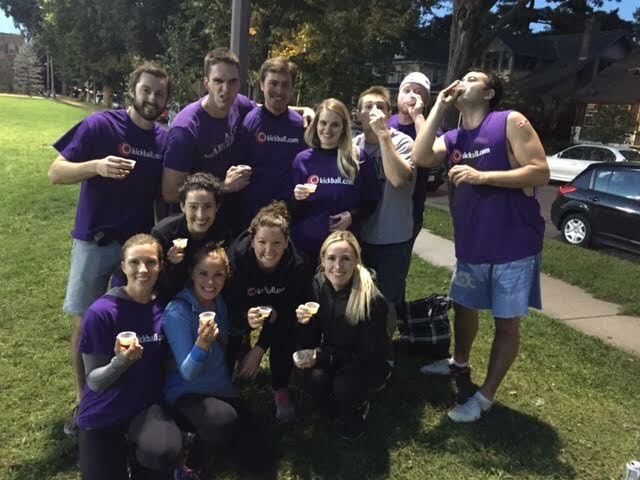 MN Twin Cities WAKA Kickball: Week 3 - Jello Shots For Charity! 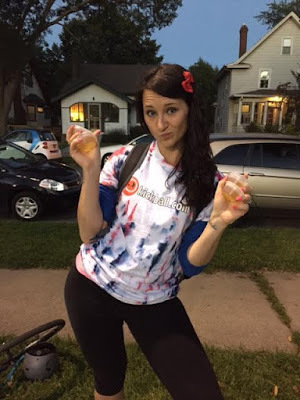 Week 3 - Jello Shots For Charity! Last week we used you all as test subjects in our scientific experiment of pudding shots and apple cider jello shots! Hypothesis: People that like to play kickball are adventurous and like alcohol, therefor they should like inventive jello/pudding shots! Results: After one successful night of inventive shots we made $145 to benefit this season's Charity Cystic Fibrosis Foundation. Conclusion: We have proven the hypothesis to be true! Kickballers like to be adventurous with their alcohol intake!!! Thank you for all of your contributions! See you Thursday!